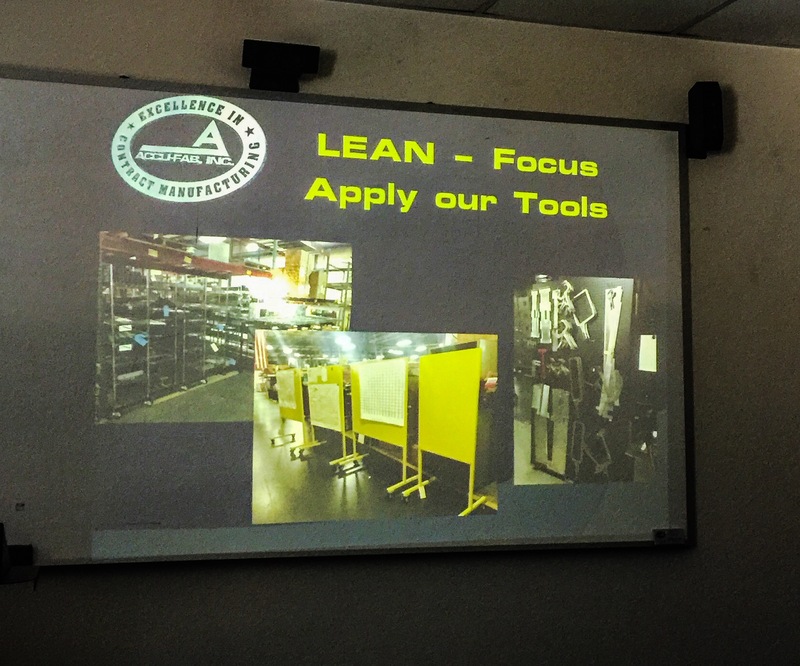 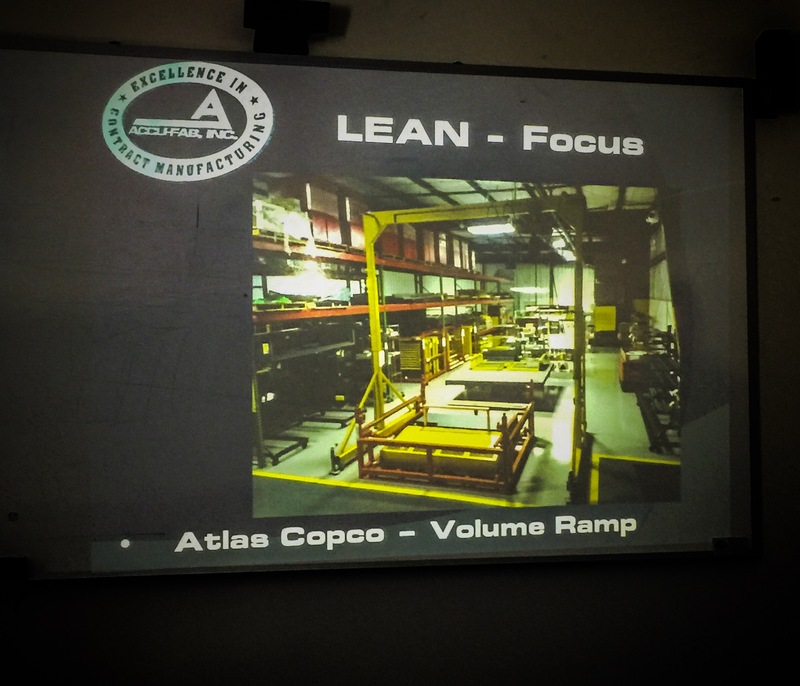 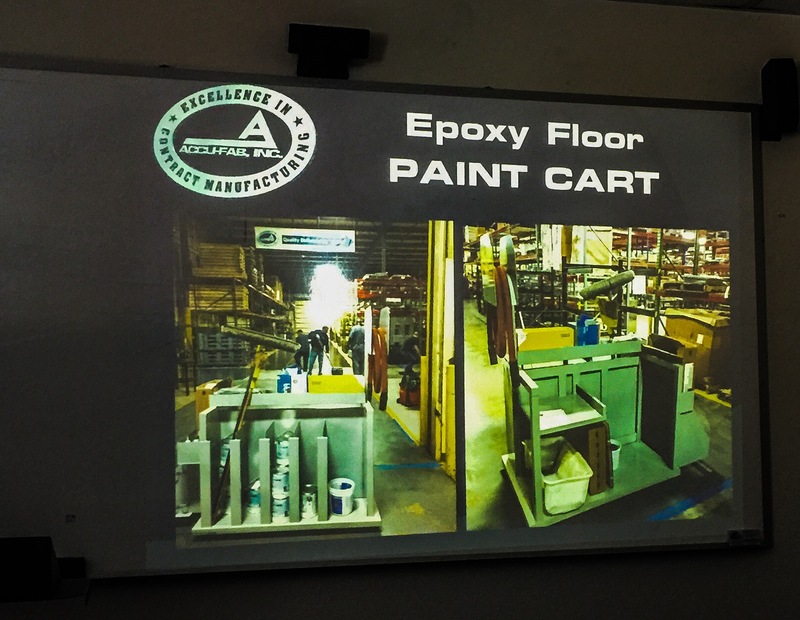 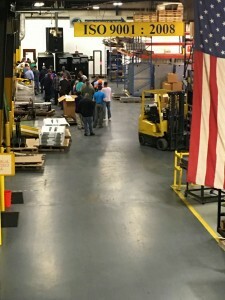 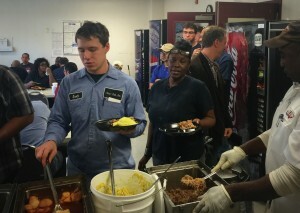 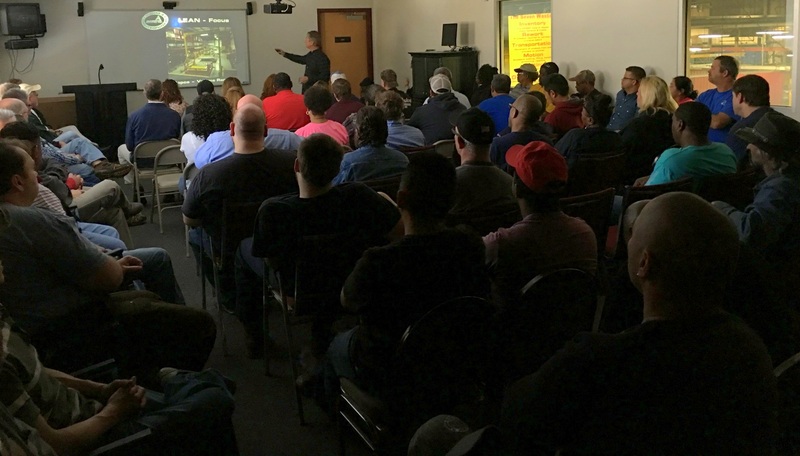 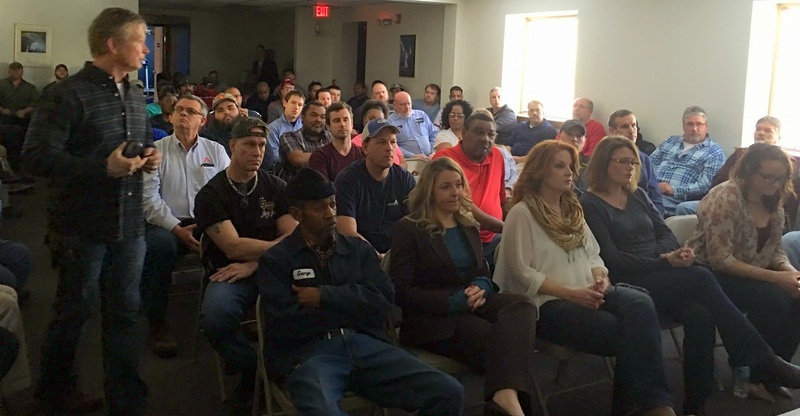 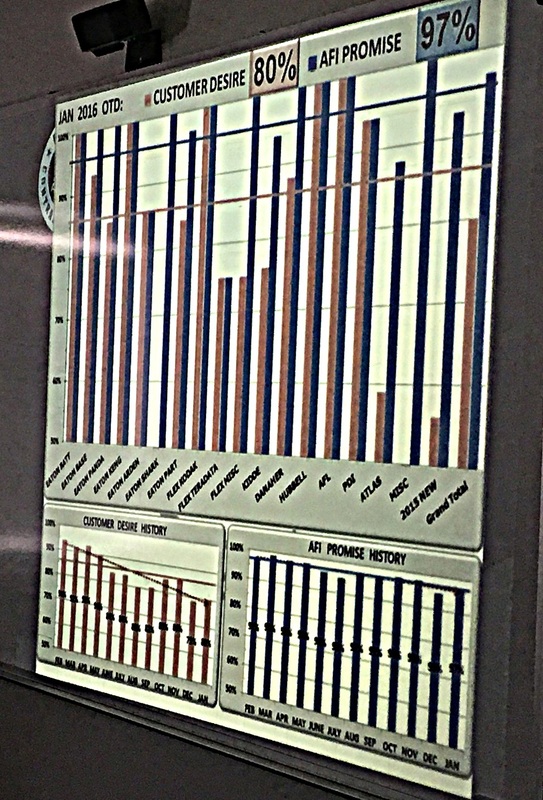 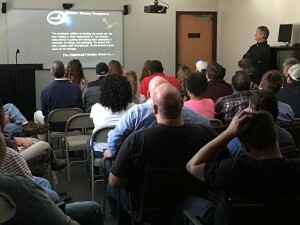 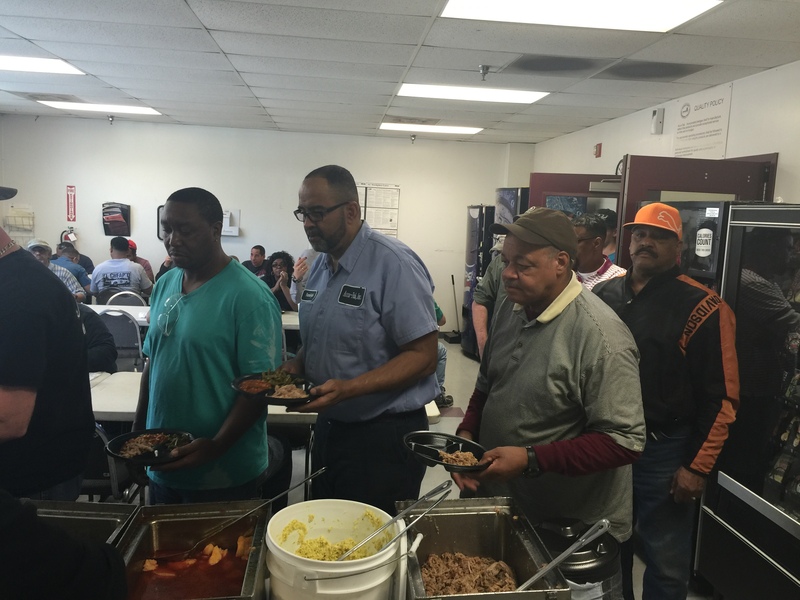 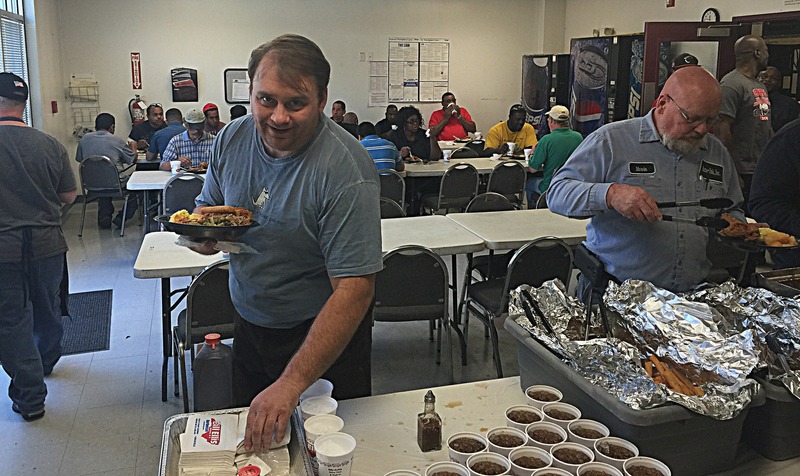 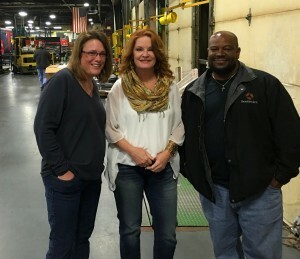 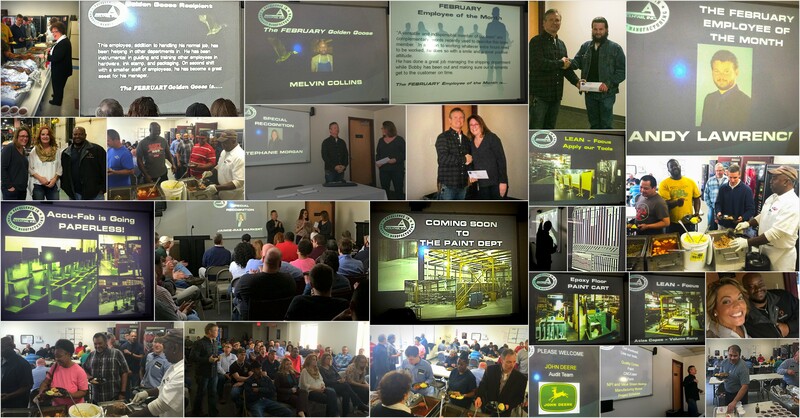 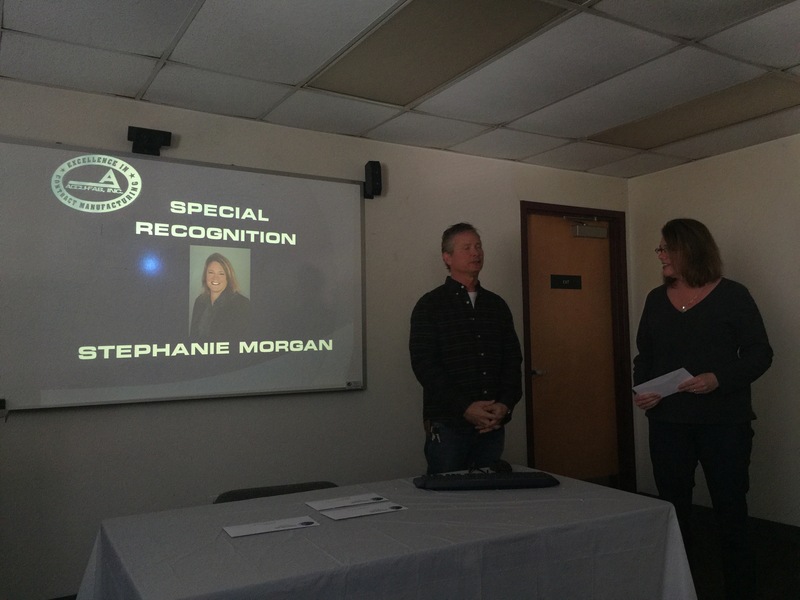 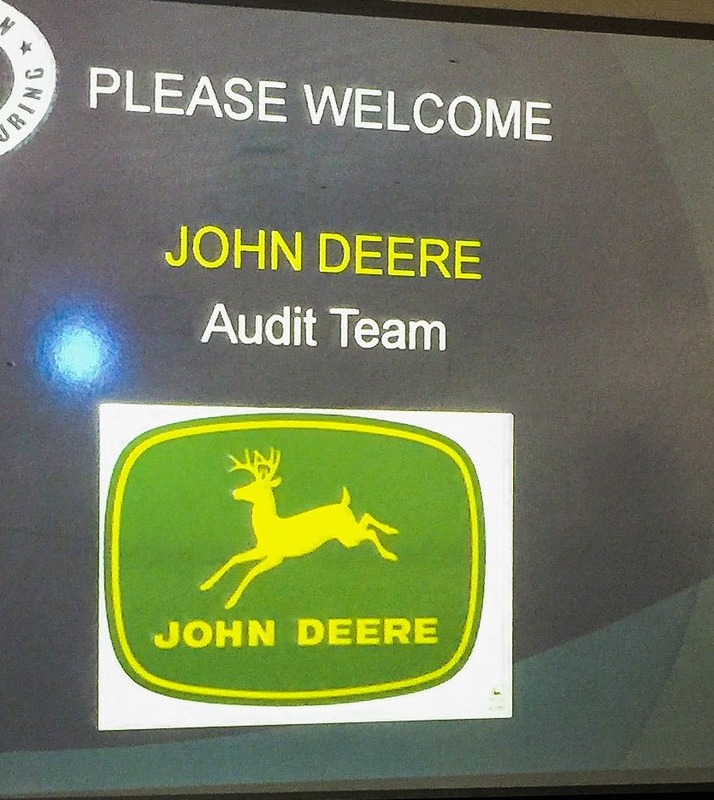 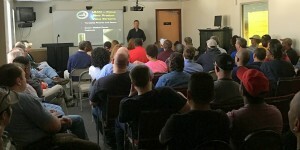 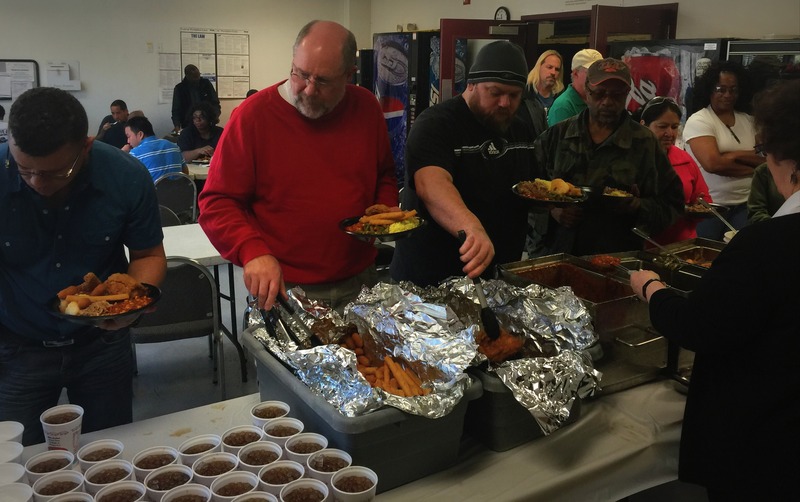 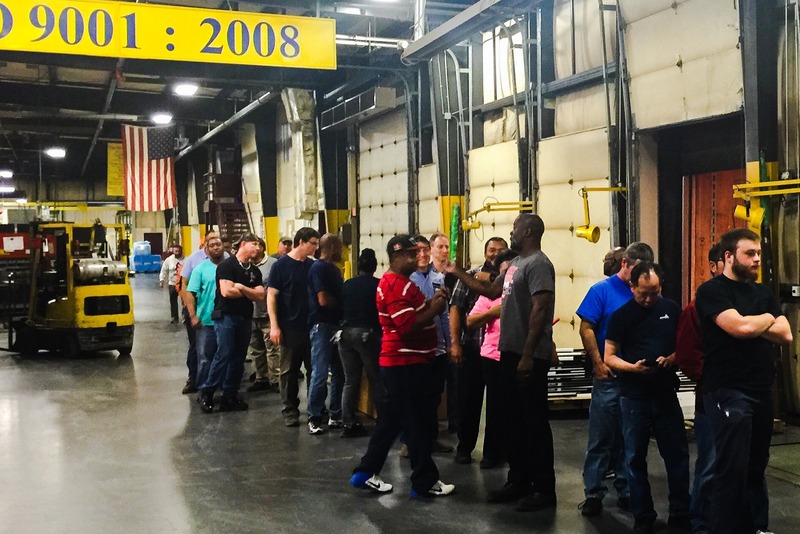 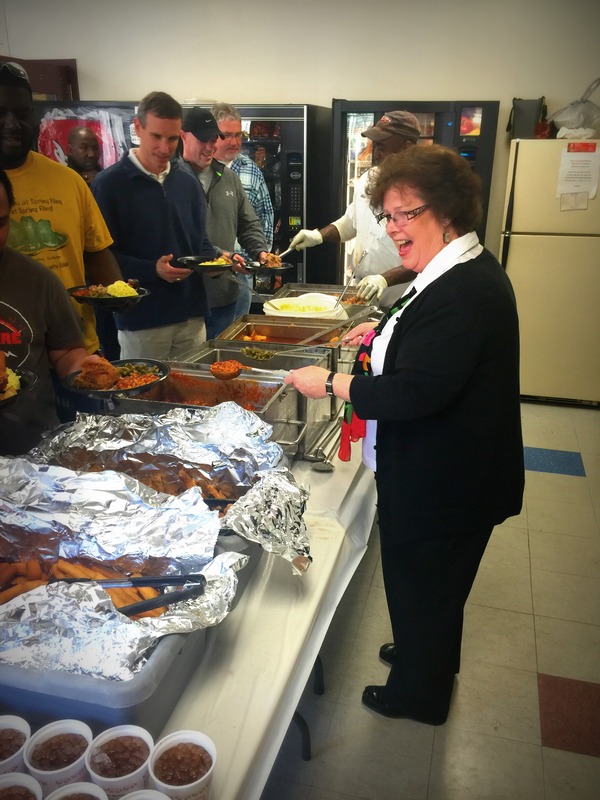 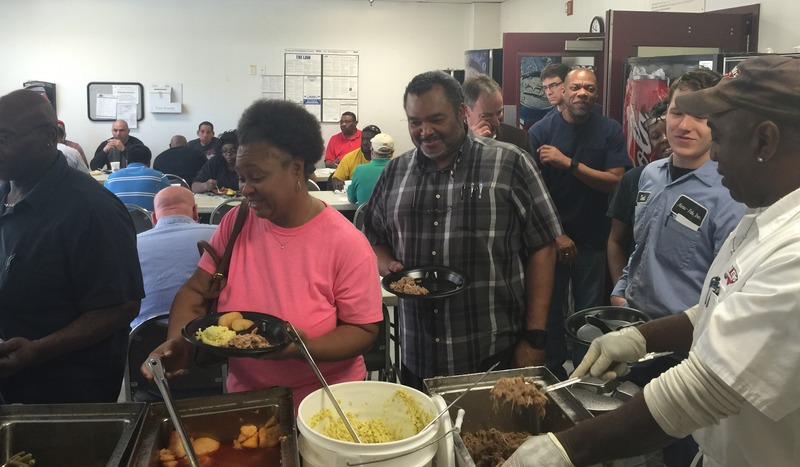 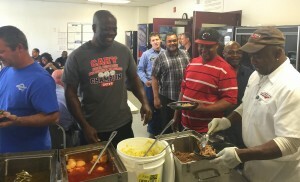 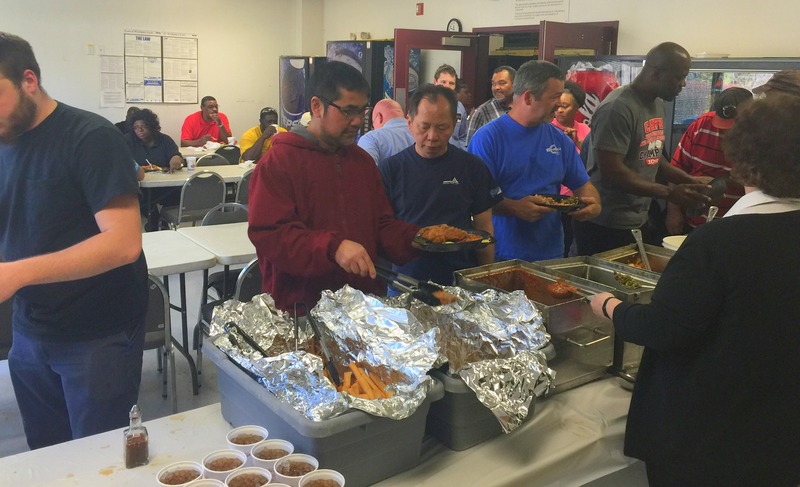 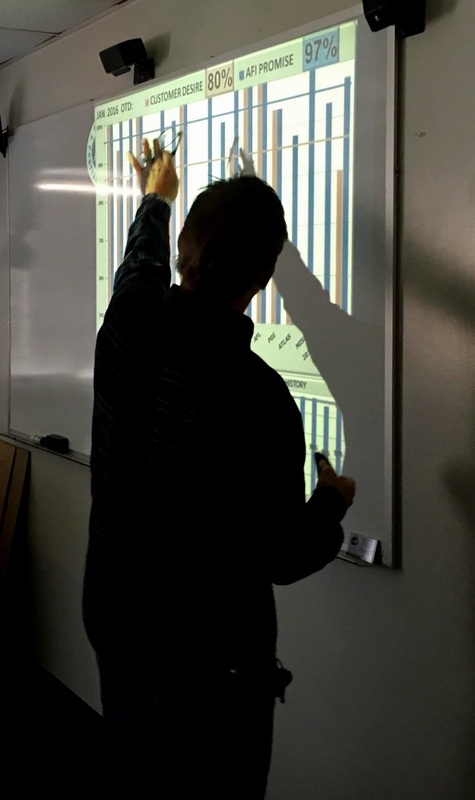 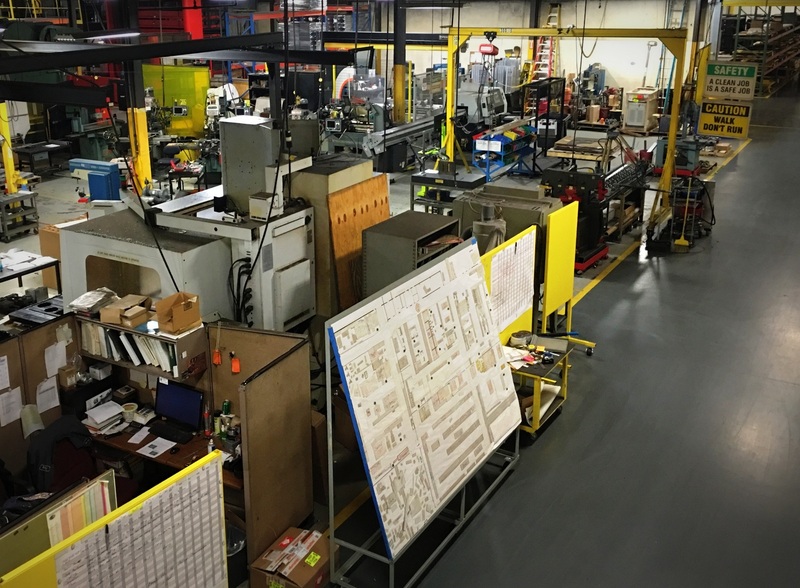 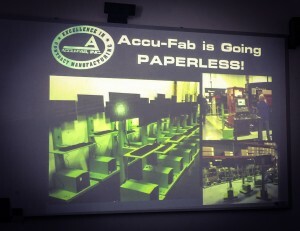 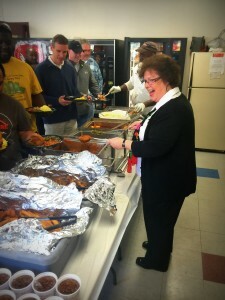 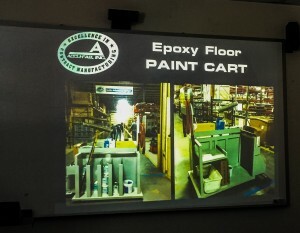 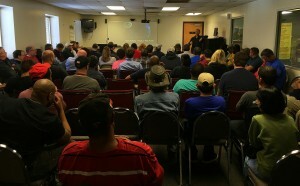 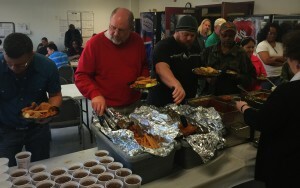 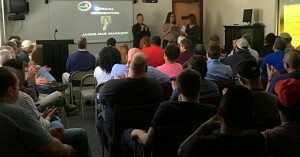 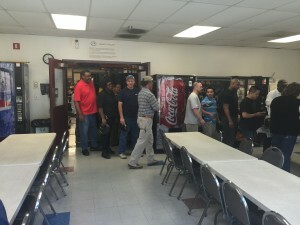 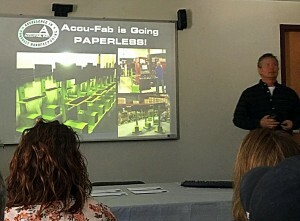 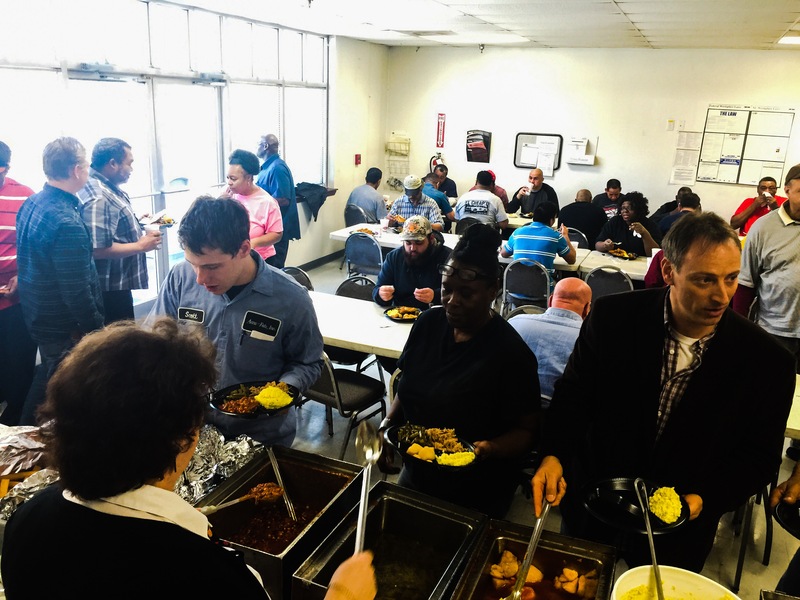 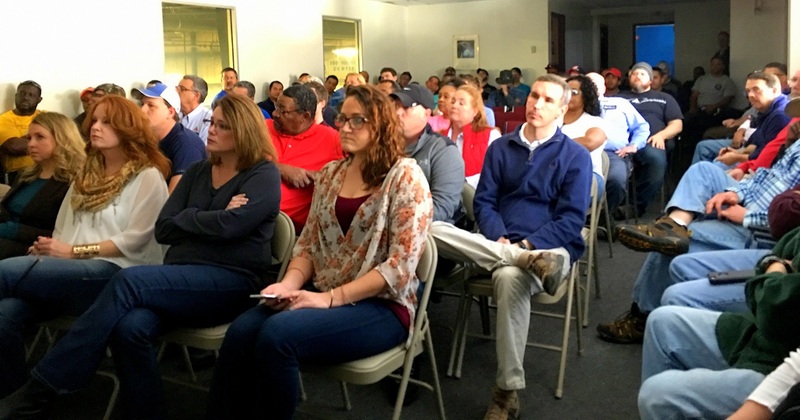 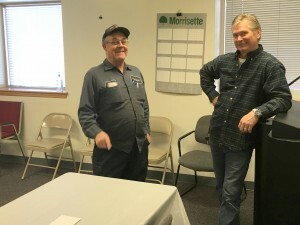 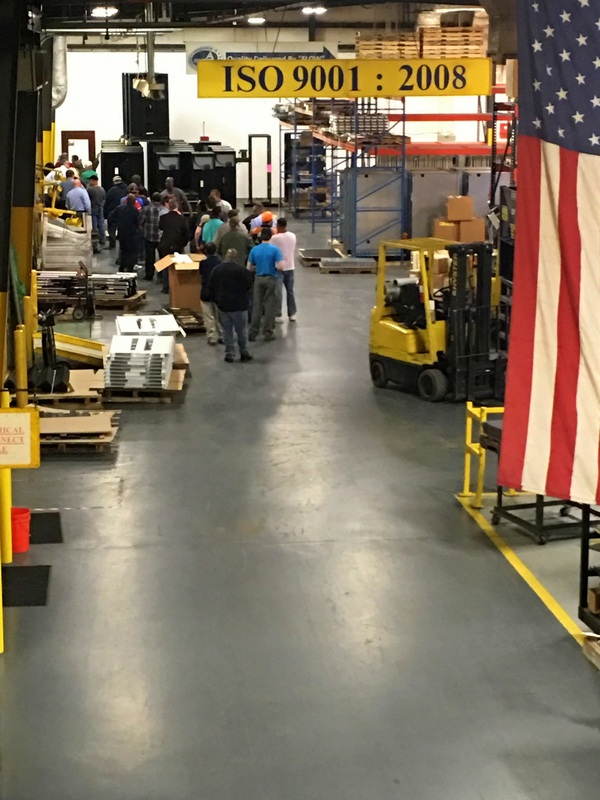 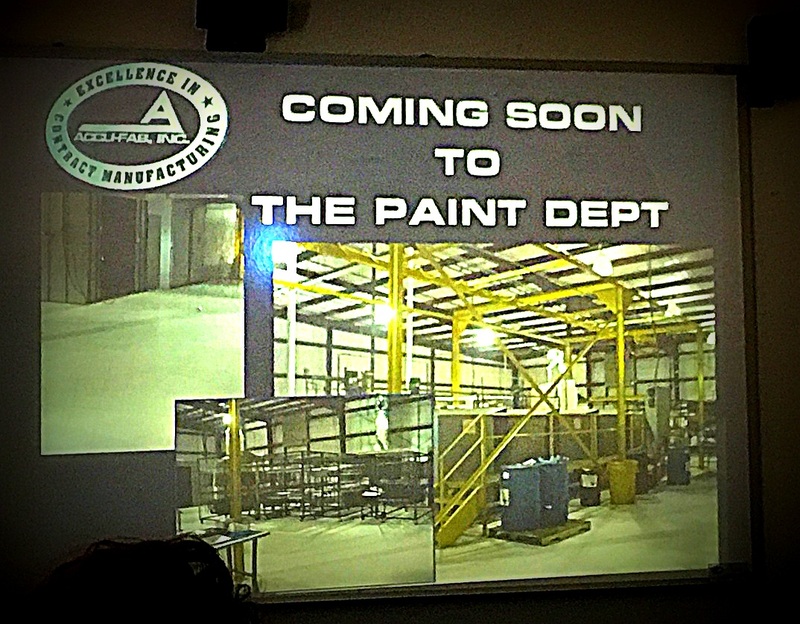 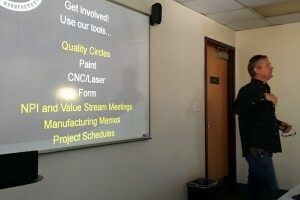 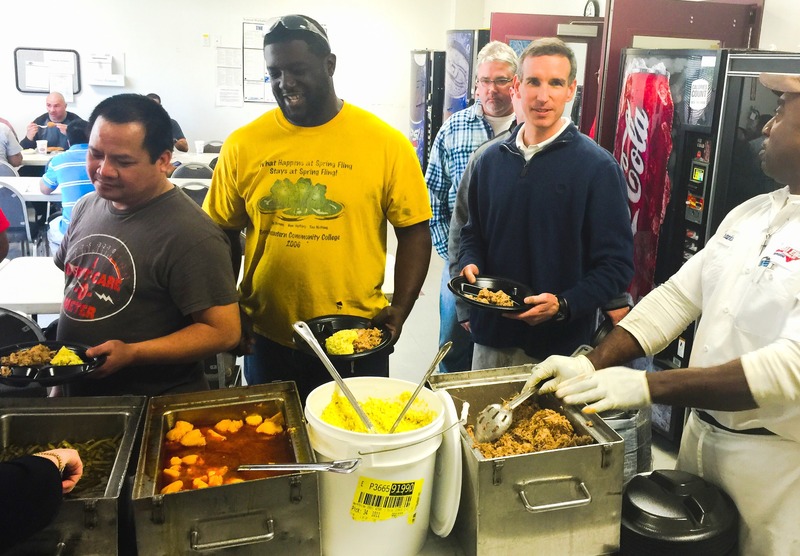 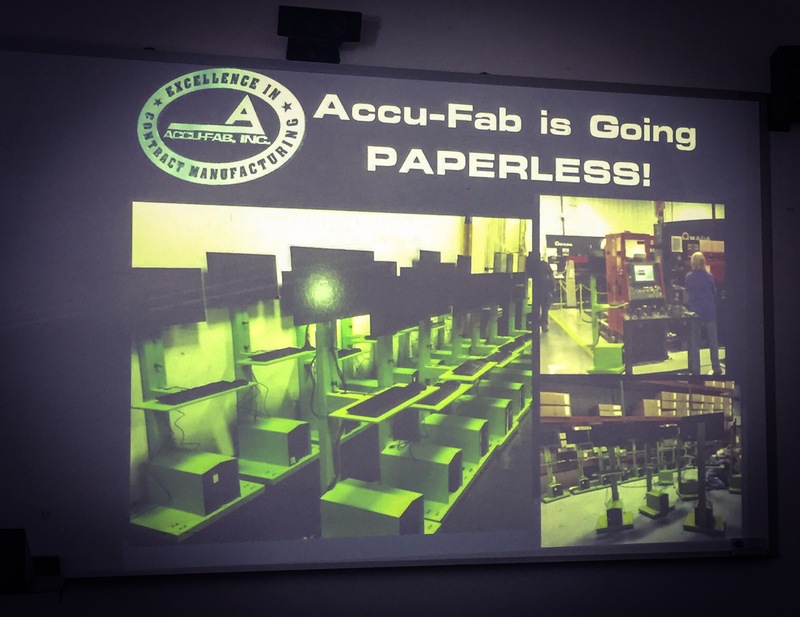 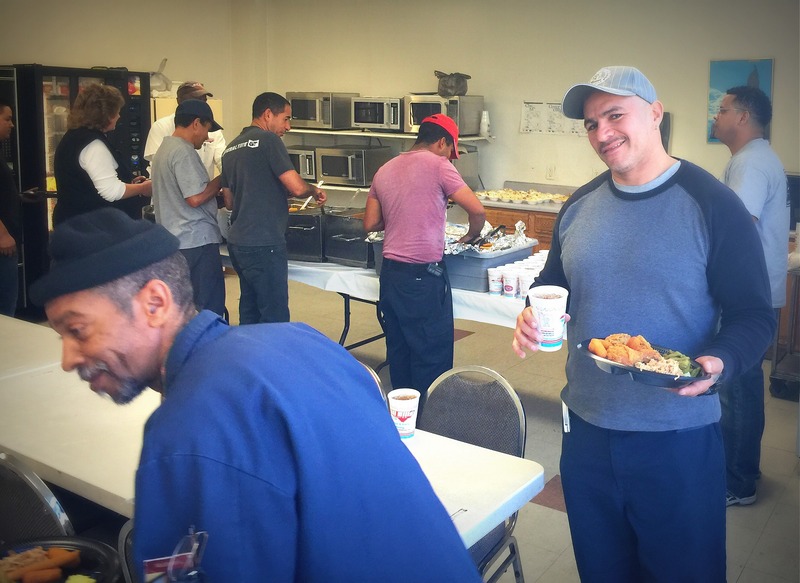 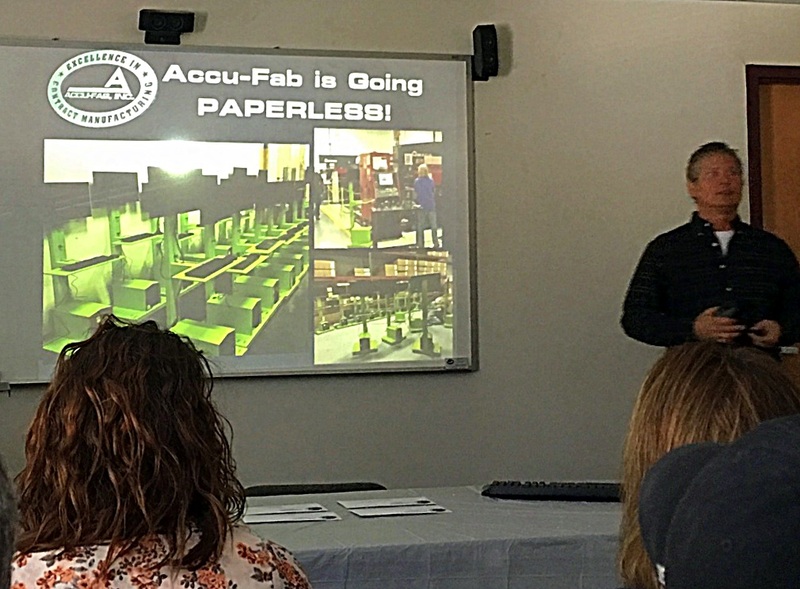 February Monthly Meeting Album 2016 | Accu-Fab, Inc. 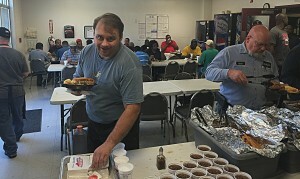 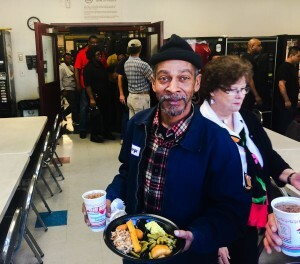 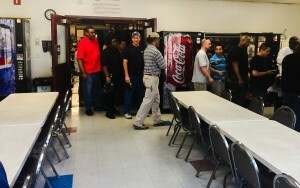 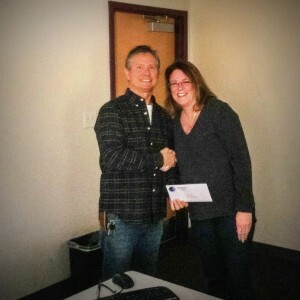 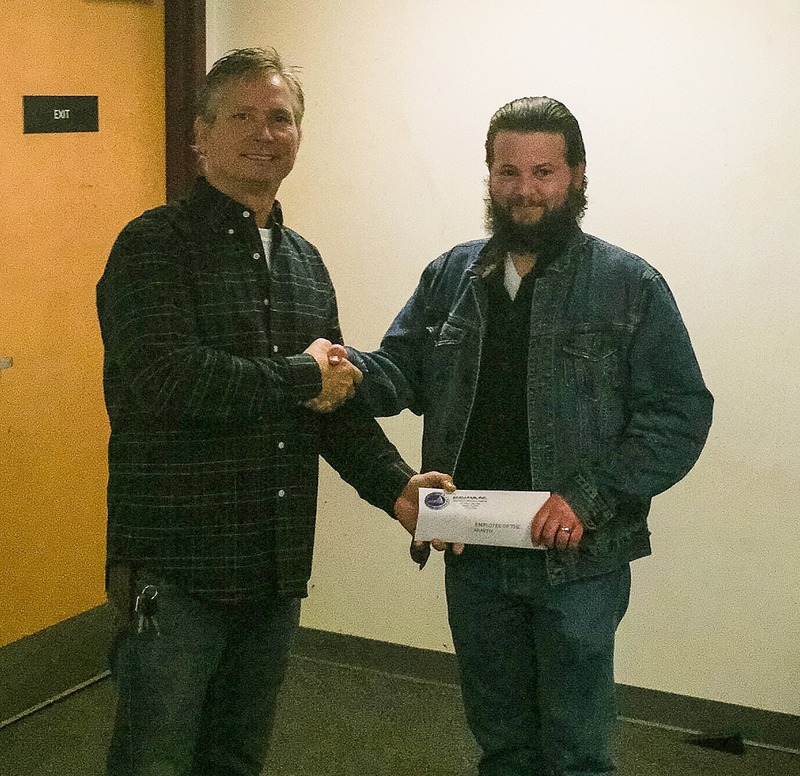 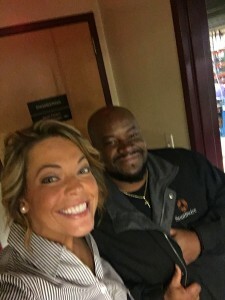 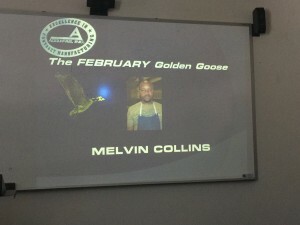 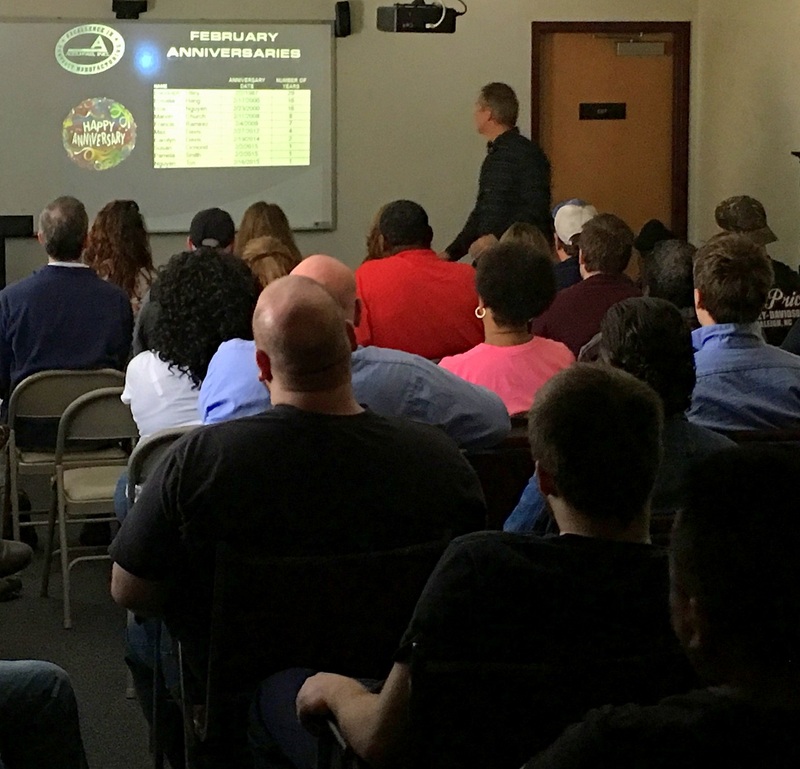 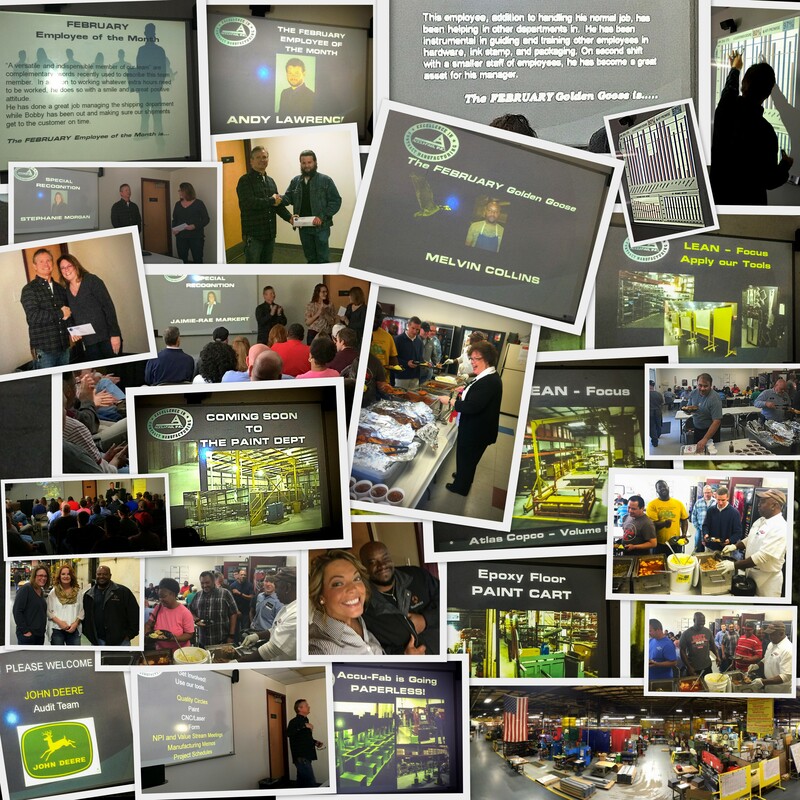 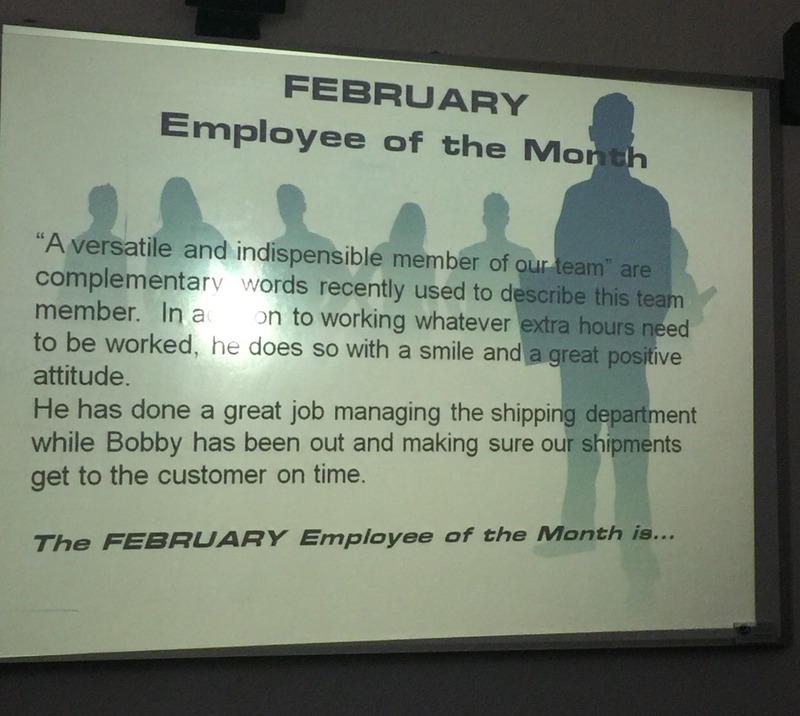 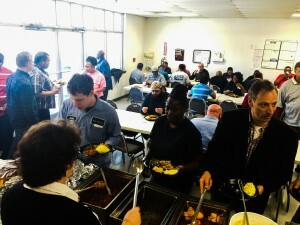 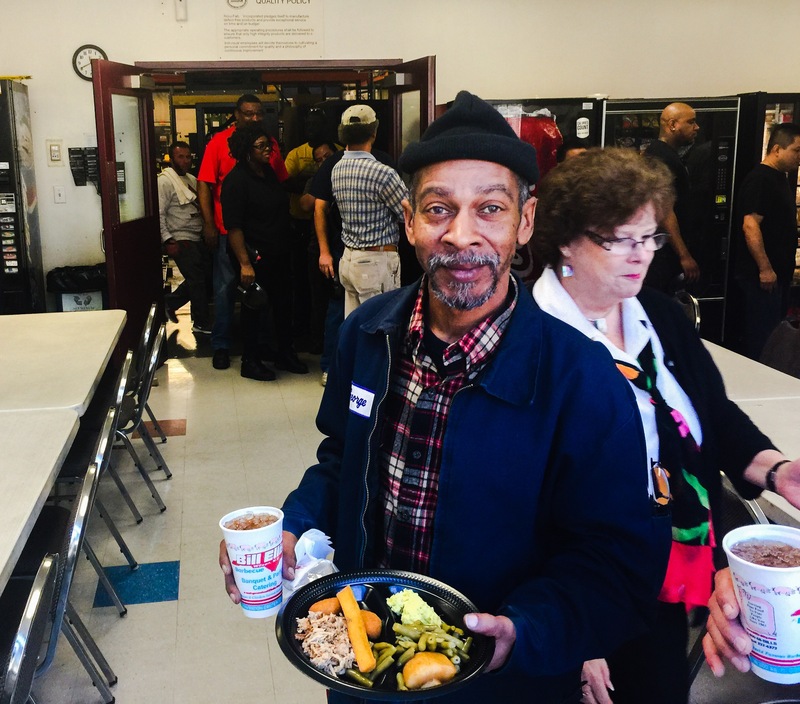 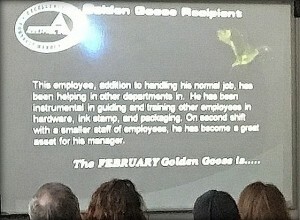 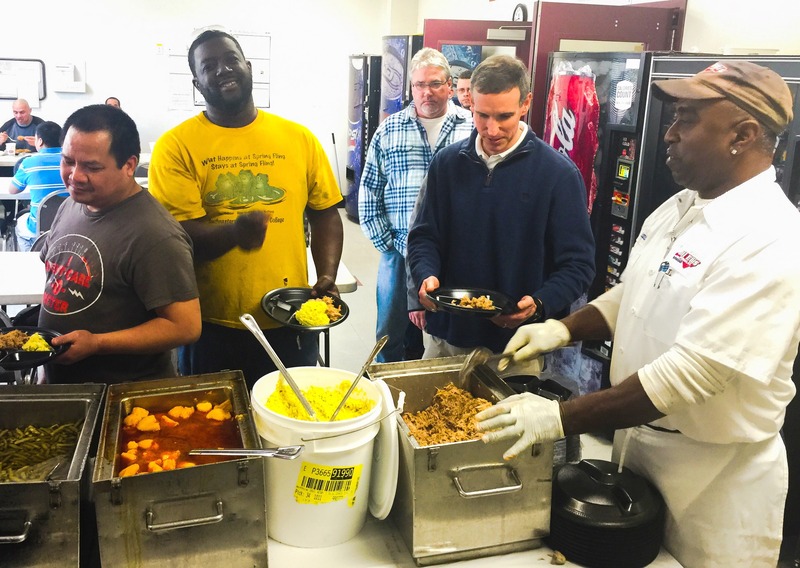 Check out our latest post to Accu-Fab’s monthly meeting photo gallery to see the employee of the month from February, Golden Goose Award recipient, as well as slides reviewing our lean initiatives, NPI programs & new technology. 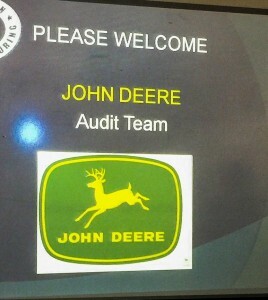 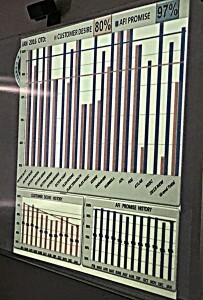 lean initiatives, production programs & new technology.